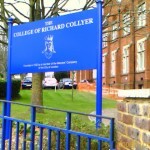 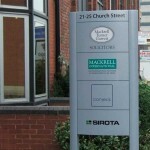 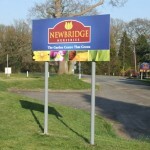 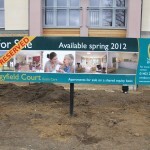 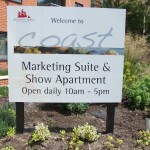 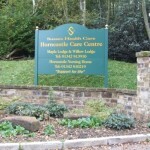 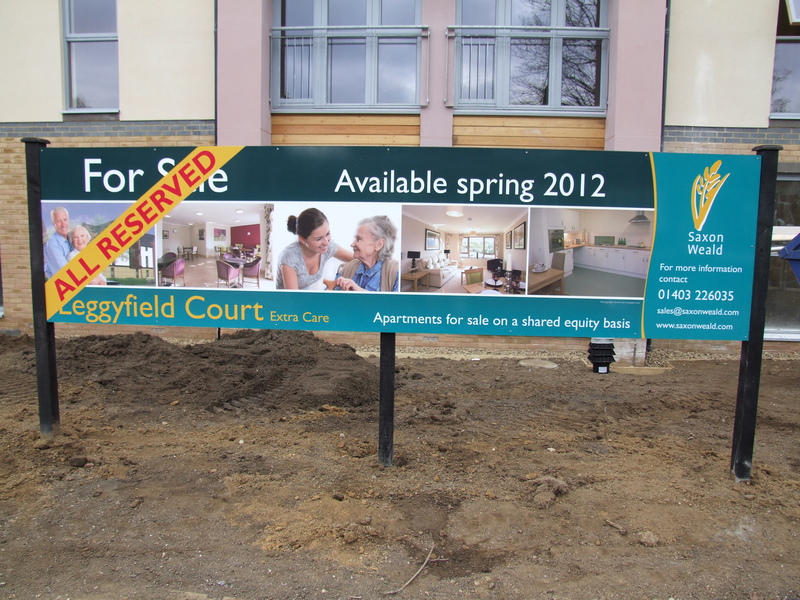 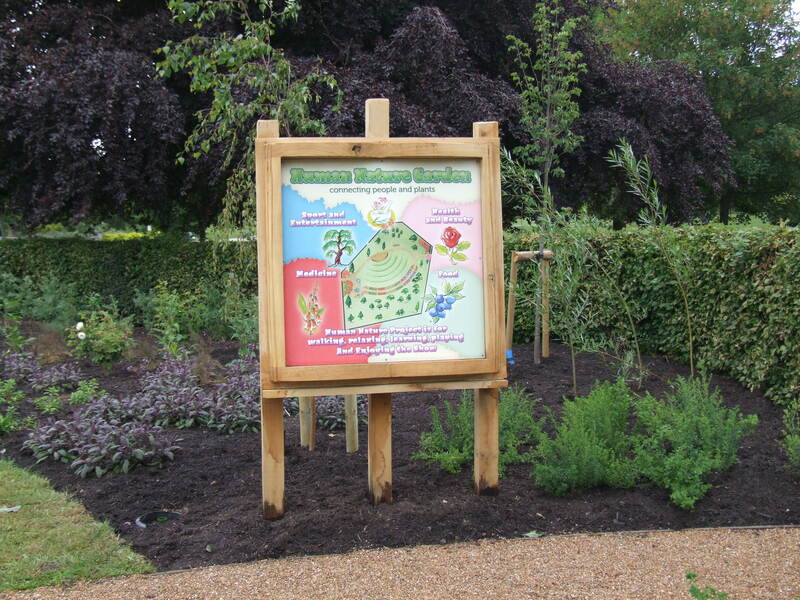 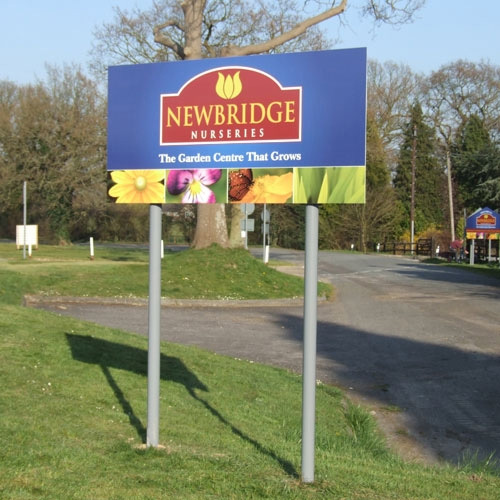 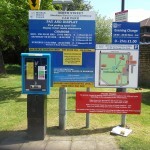 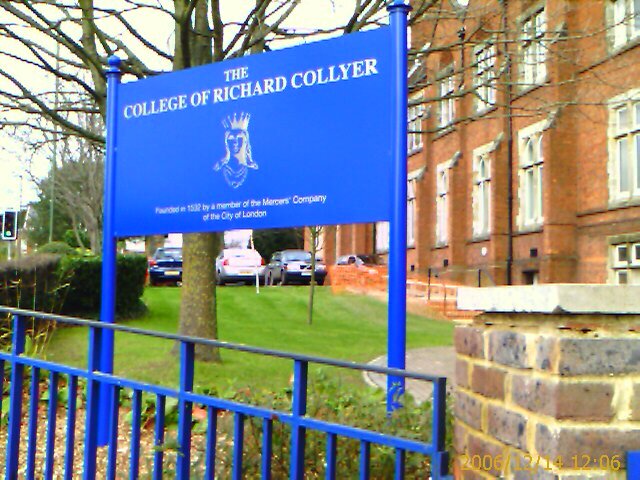 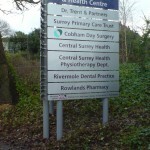 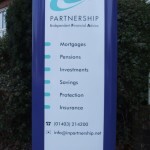 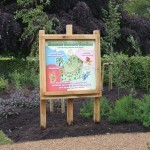 Outdoor signs come in many guises and at BEL Signs we offer a huge range to fulfill every need. 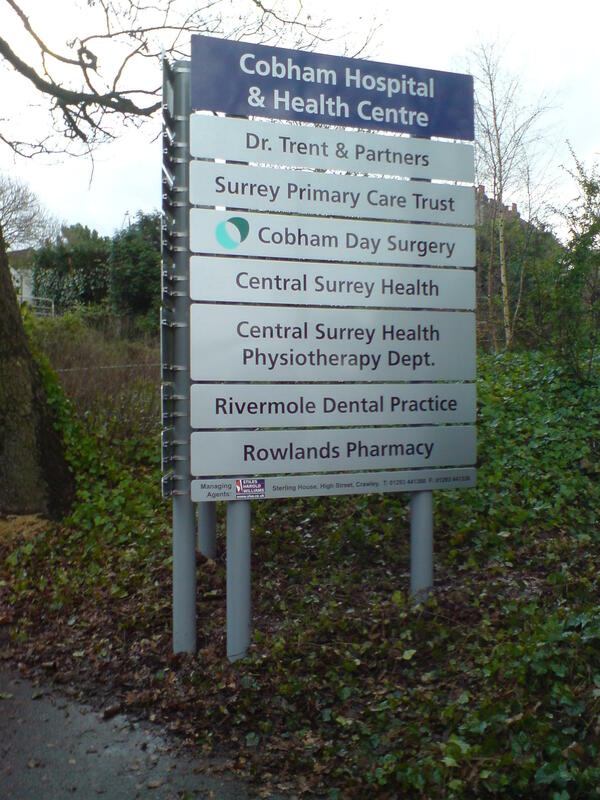 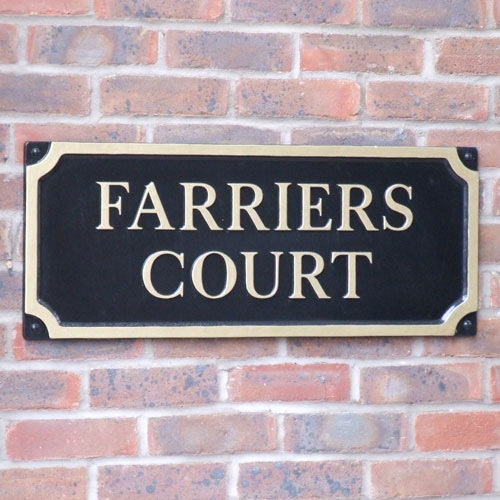 Our knowledge and expertise ensures we can offer you the right sign for the right use and, when coupled with our in house design service, maximise their effectiveness. 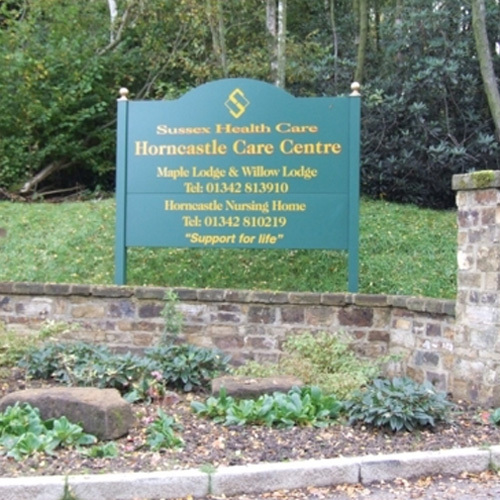 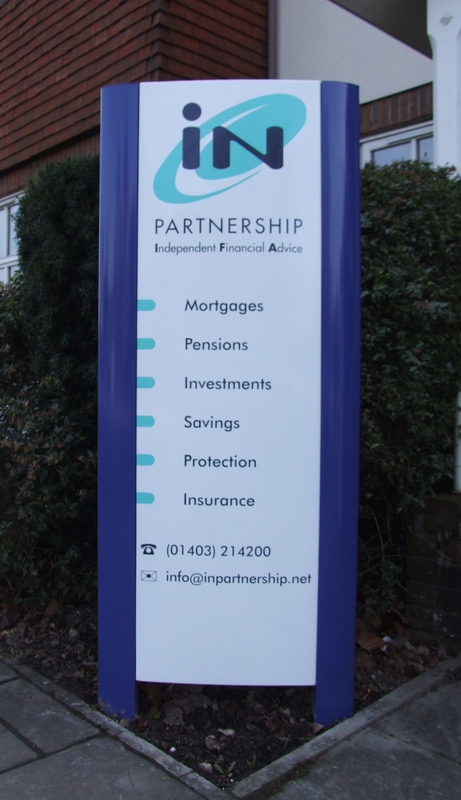 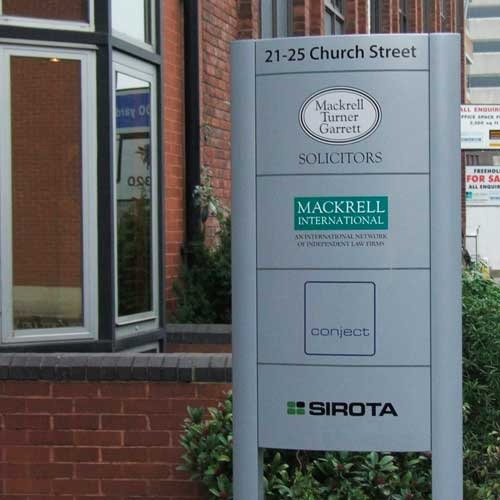 Wall signs – Many businesses utilise every aspect of their premises by installing wall mounted signs as an addition to their fascia or frontage. 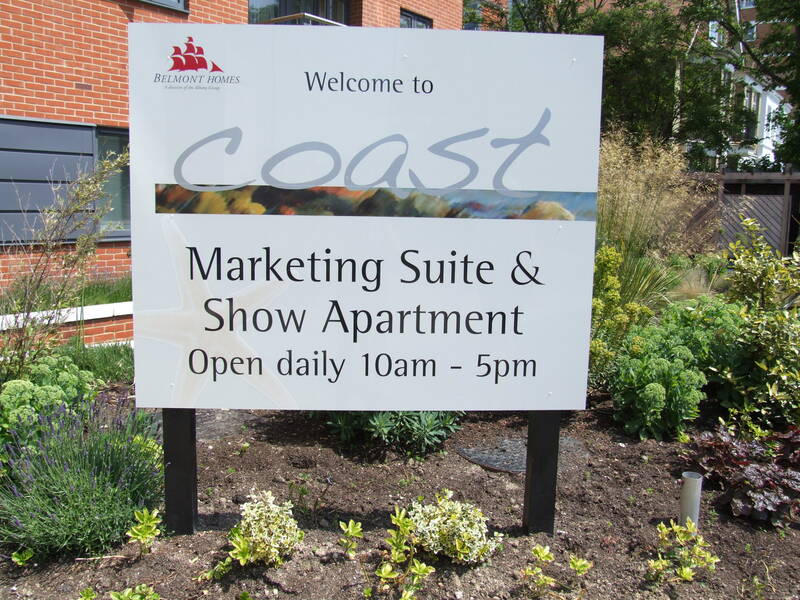 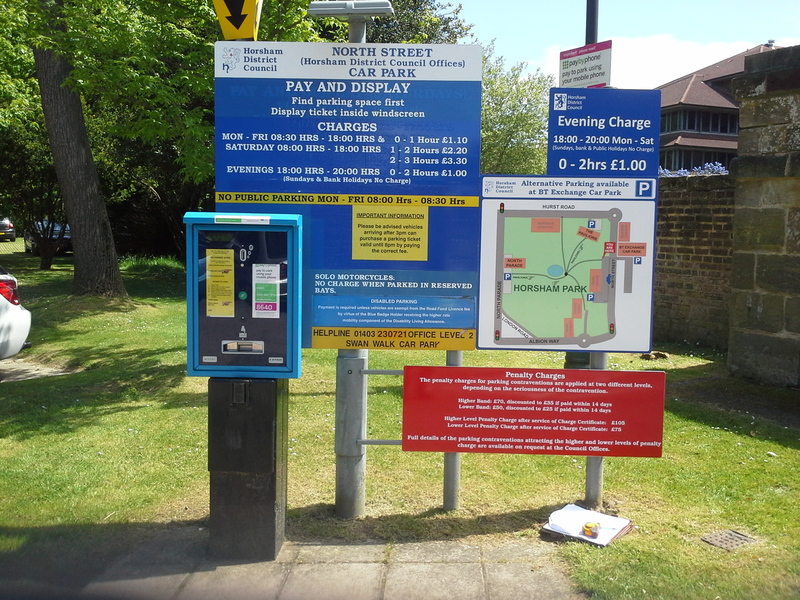 Side walls, car parks, upper stories, and anywhere that can be seen by potential customers is a cost effective way of promoting your company and it’s services. 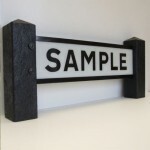 Plaques – From traditional etched and enameled brass plaques to contemporary Acrylic or brushed Aluminum styles, at BEL we produce a huge range of wall mounted plaques. 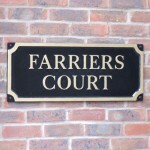 Also available with wooden surrounds and fixings.